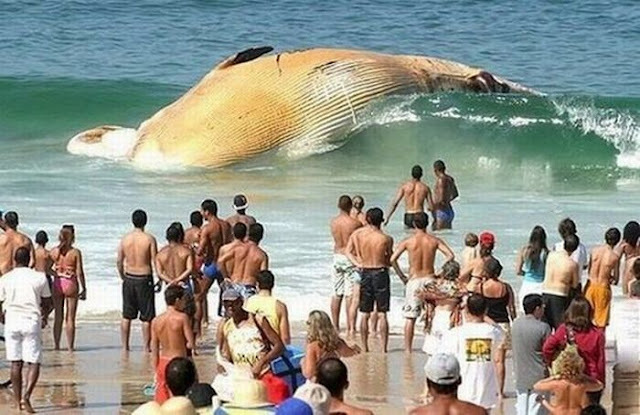 Sometimes when you see a picture online you just know it is Photoshopped. Sometimes they are super obvious and poorly done, while others are pretty good fakes. Then there are photos that only look fake. 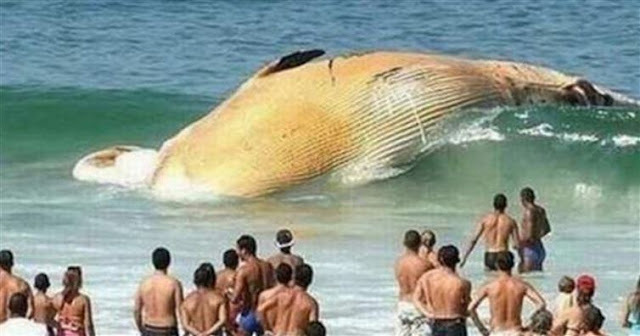 Here are 23 of the best non-Photoshopped, fake-looking pictures you just have to see. Those horns don't look real but they are. 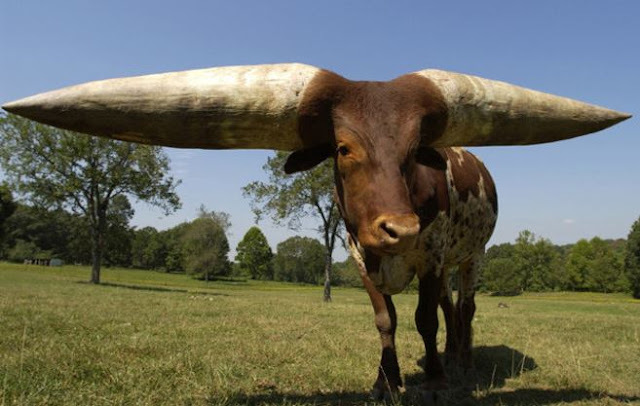 With a 37.5-inch circumference, they are the largest horns ever recorded and they belong to Lurch, an African watusi steer. Unfortunately Lurch passed away in 2010, due to cancer at the base of one of his horns. 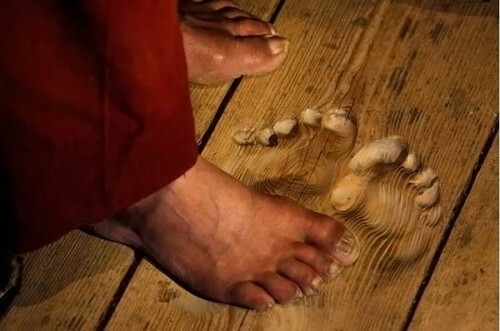 These footprints were worn into the ground by a monk who prays in the exact same spot every day, multiple times a day, for over 20 years. 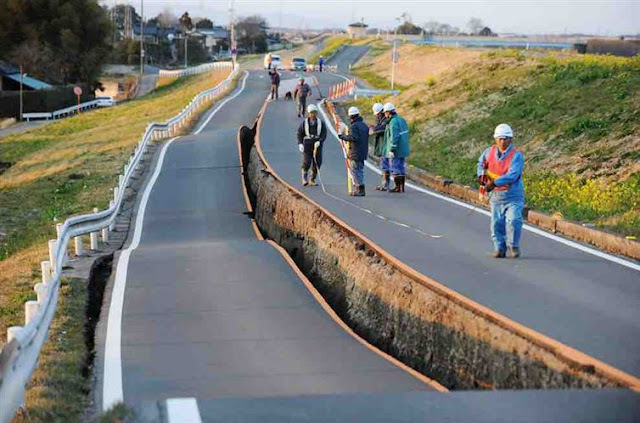 This actually happened in Japan after an earthquake. 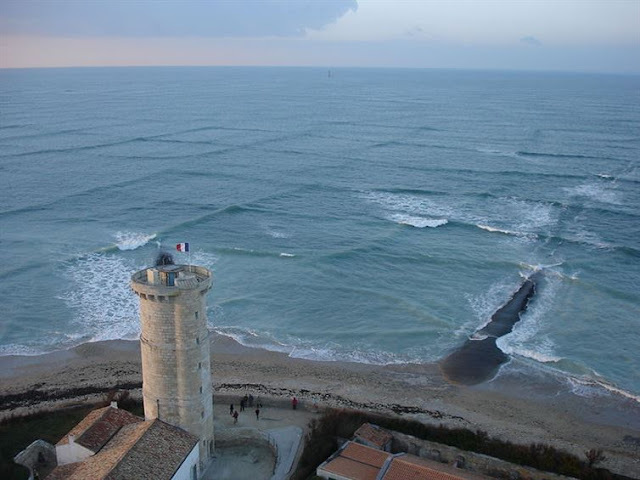 Apparently it occurred because the road was built one lane at a time, creating a natural rift between the two lanes. 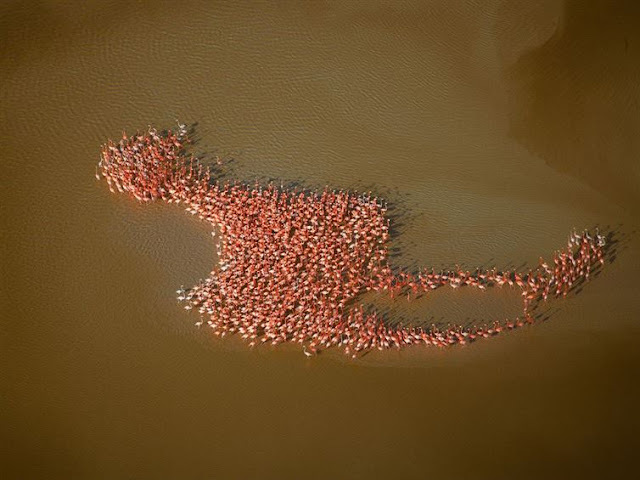 Unless National Geographic is trolling us, this enormous group of flamingos in the Gulf of Mexico got together to create the most meta thing ever. 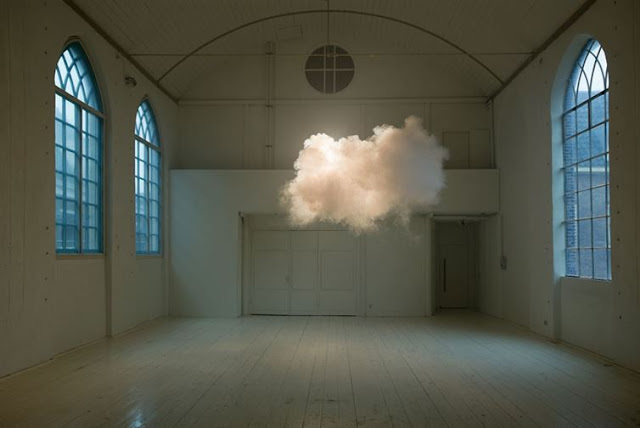 Fake as this might look, it is actually the work of artist Berndnaut Smilde who measures the temperature and humidity in a room in order to create clouds indoors. Speaking of clouds, these are not from an end-of-the-world Hollywood movie. 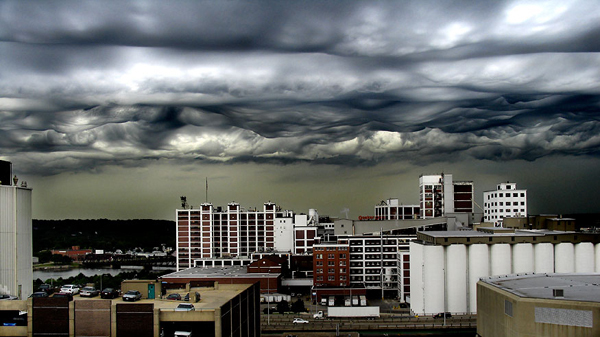 They are real, terrifying asperitas (formerly asperatus) clouds in Iowa. This mountain is, sadly, not made of Doritos. 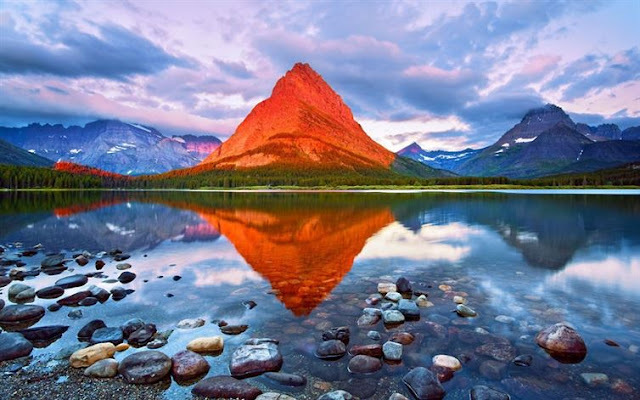 It is actually just the way the light is pouring in during sunrise in Glacier National Park, Montana. This is not an advertisement for Pepto Bismol. 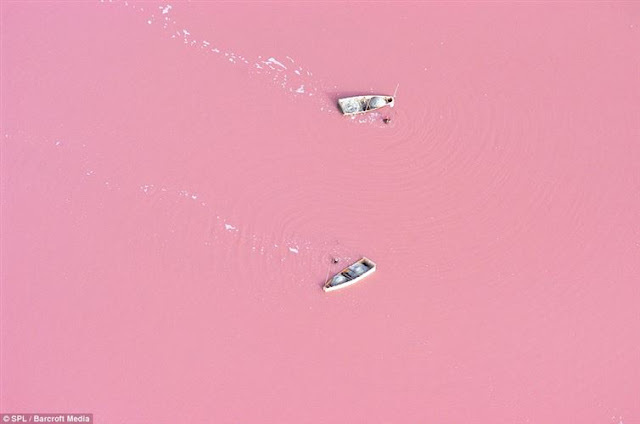 It is Lake Retba in Senegal, and is actually very pink. 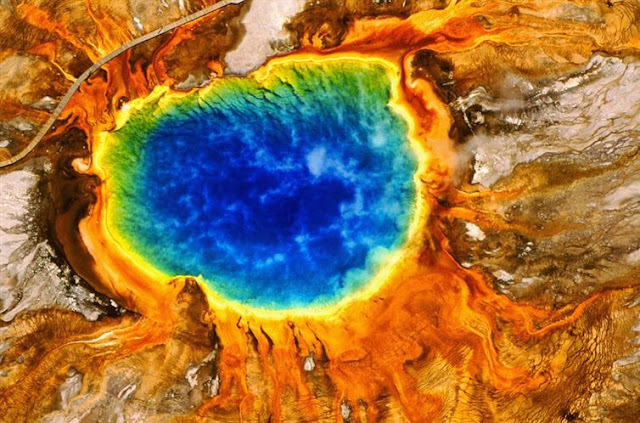 This is because the high salt concentration in the water (up to 40%) creates a buildup of Dunaliella salina, a salt-loving bacteria. 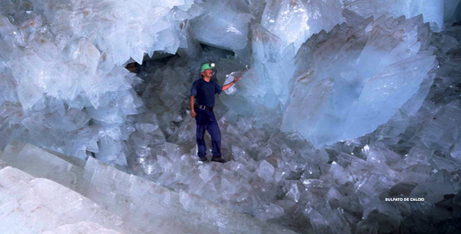 Salt is harvested from this lake and used or sold by the locals. 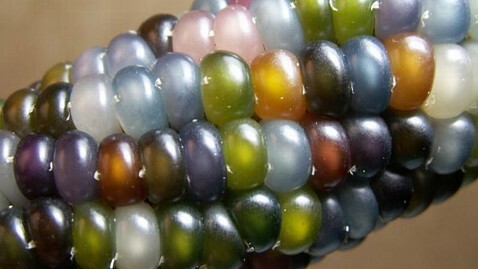 This corn isn't painted, or made of glass for some art project. 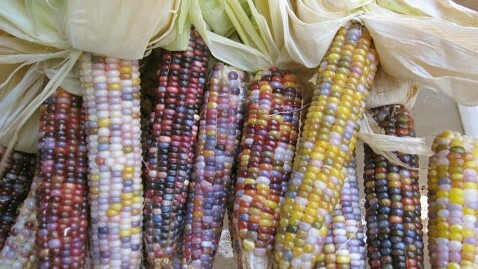 It is real, edible corn and is a hybrid of several varieties. This guy is probably just hanging from a jungle gym, right? Wrong. This is "Mustang Wanted"—a daredevil who constantly climbs to the tallest heights and hangs off them with his fingertips like some sort of mad man. 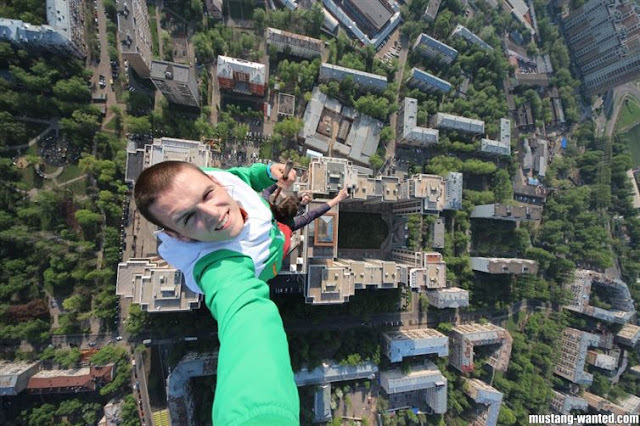 Apparently there are at least two people who trust his finger strength enough to hang over the edge of Trump Palace. 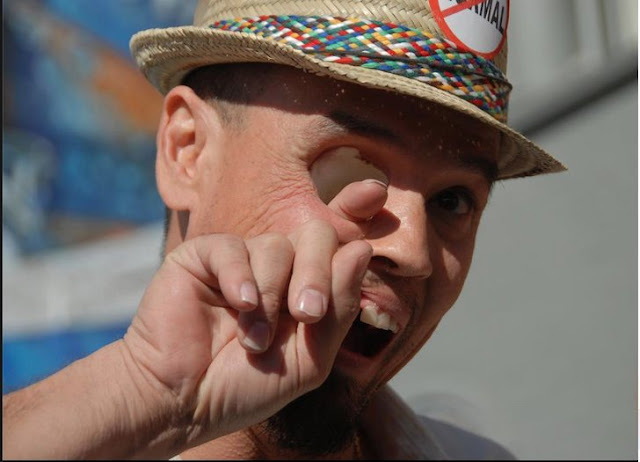 This picture makes me squeamish but if you want to see more of this madman, go here. 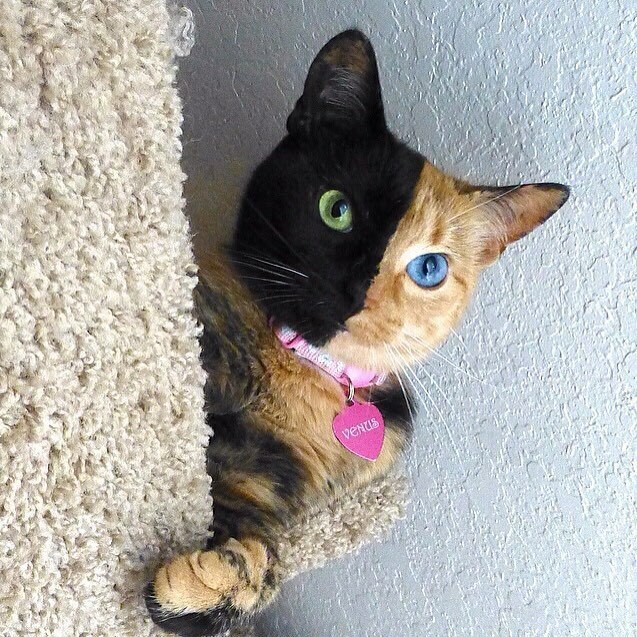 This looks like some artsy Photoshopping, but it is actually real. 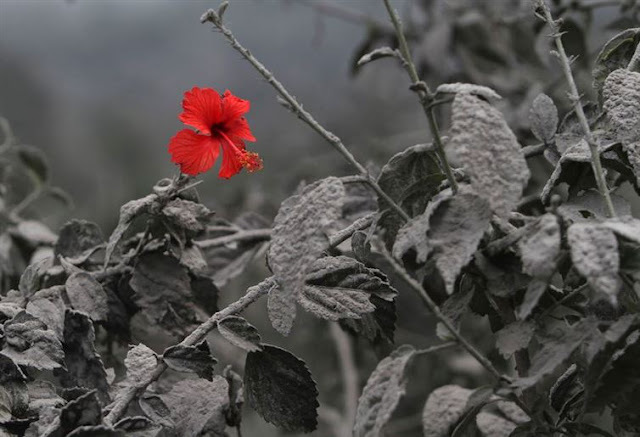 This photo is of a hibiscus flower that bloomed after volcanic ash covered the landscape in Indonesia. 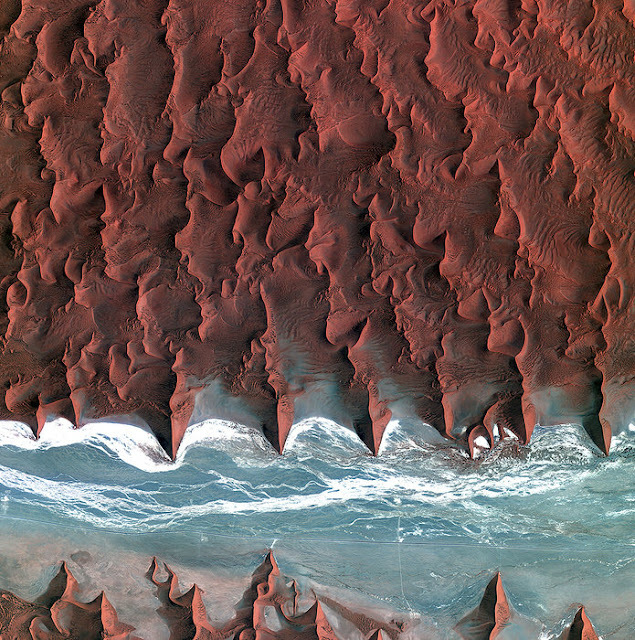 This is not a view of Hell's landscape, but the dry riverbed of the Sossusvlei river. It is not known why the dunes are created in this formation, despite geologists researching the area for decades. Okay. Maybe not so simple. Well, this one is at least. 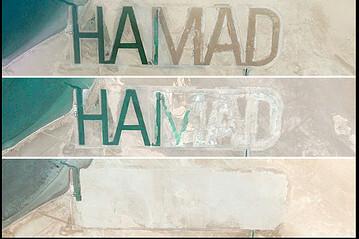 The island of Al Futaisi is owned by Sheikh Hamad Bin Hamadan Al Nahyan—a billionaire member of Abu Dhabi's ruling family. 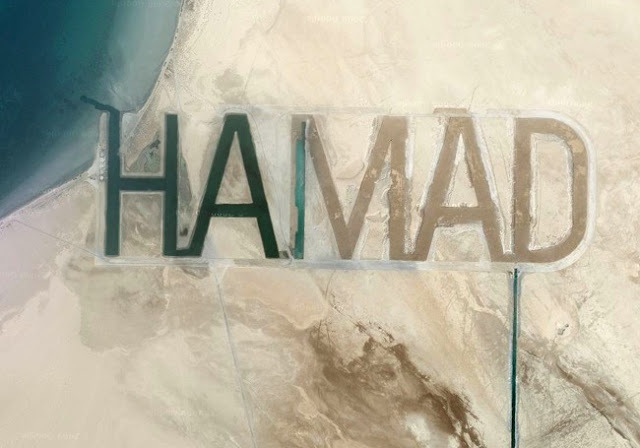 The name is written two miles wide and half a mile tall, making it clearly visible from space. But as quickly as it appeared, it was removed. Rumors are that the rest of the royal family didn't think it fit into "Abu Dhabi 2030," a plan to revitalize the area by 2030, and so the project was erased. 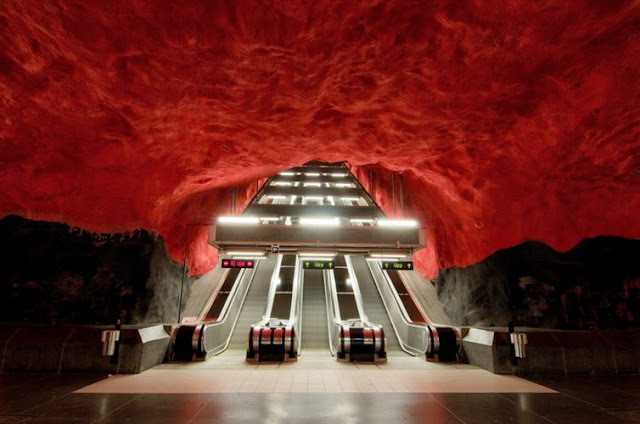 This isn't actually an image from LEGOLAND or a shot of a child's play set. 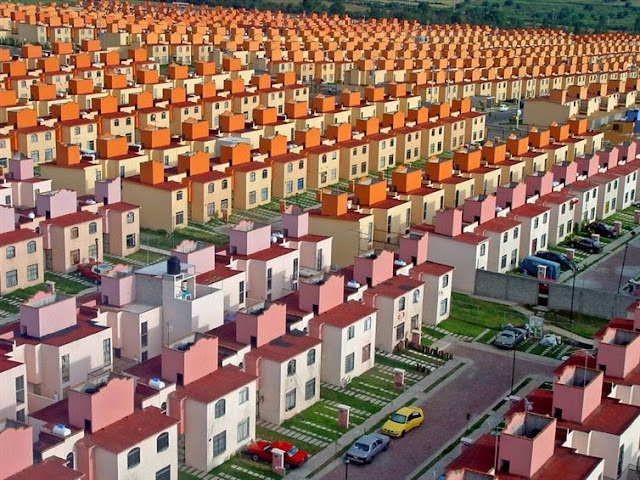 It is the San Buenaventura complex in Ixtapaluca, Mexico City. Oh how I wish this weren't real. 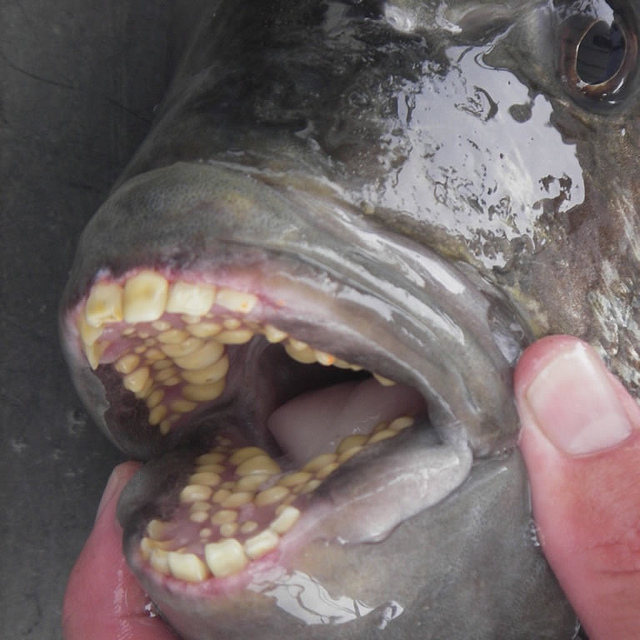 This is the sheepshead fish and it does indeed have very human-like teeth. 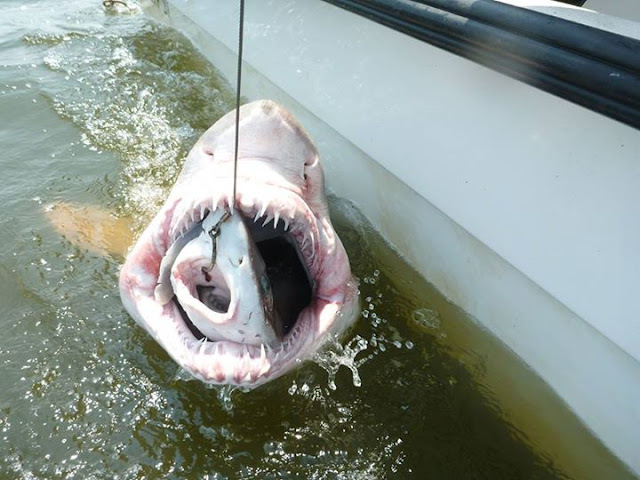 You can eat this fish—many people do—but I plan to stay far, far away from them.